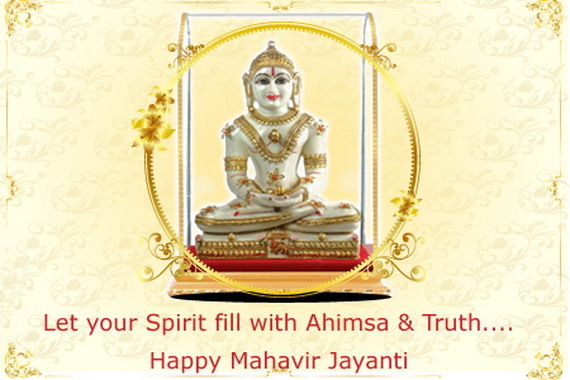 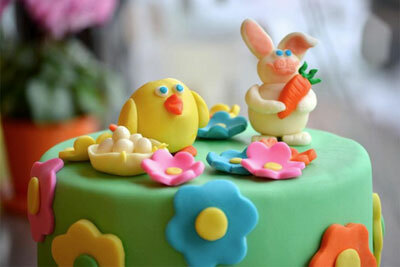 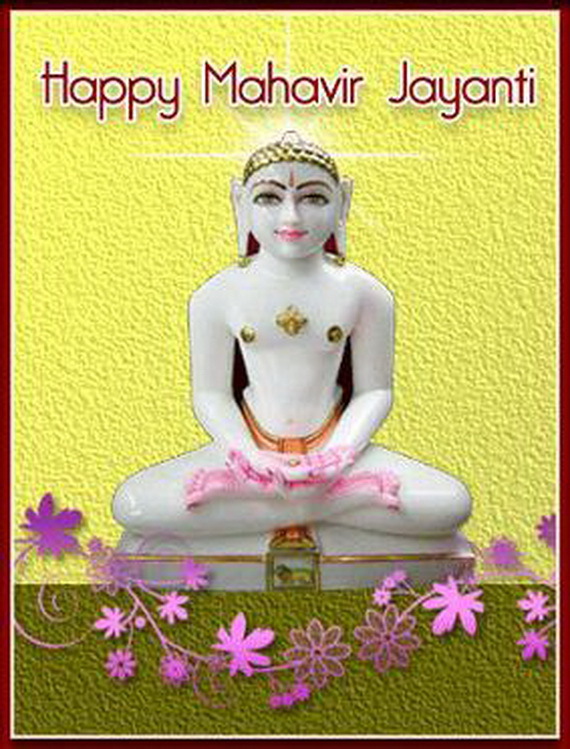 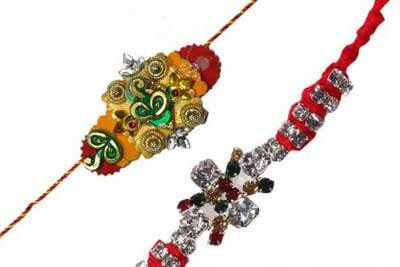 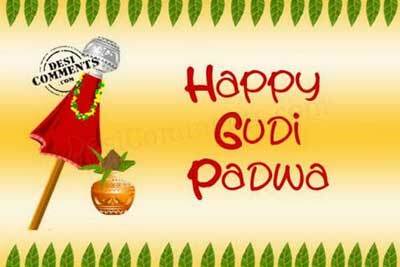 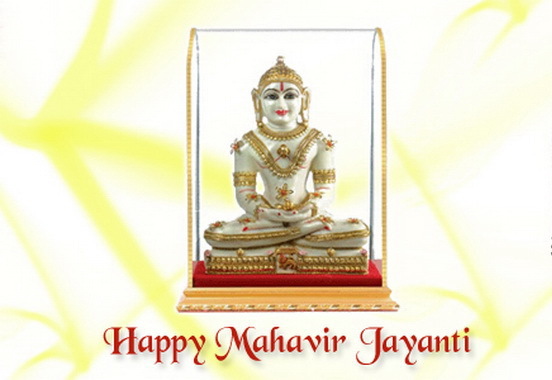 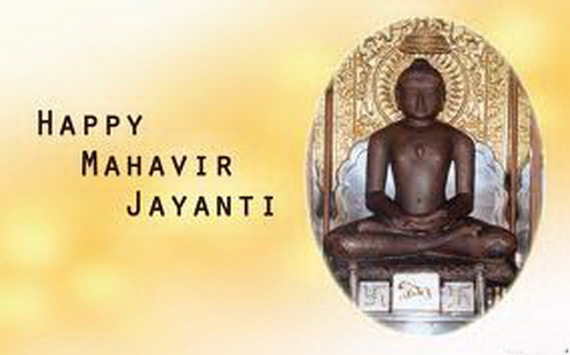 Mahavir Jayanti is one of the most important religious festival holiday of Jain religion in India. 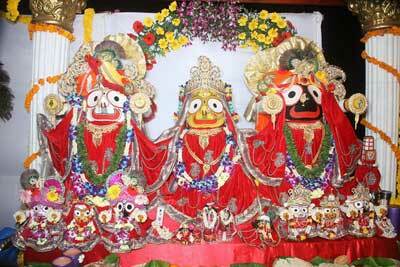 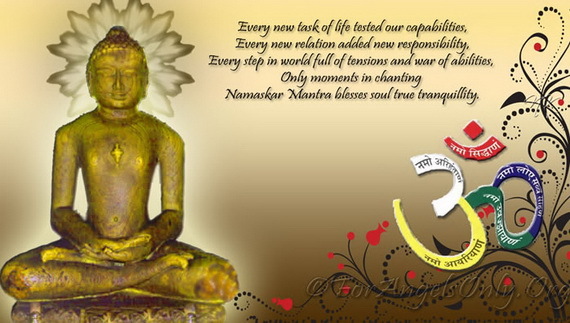 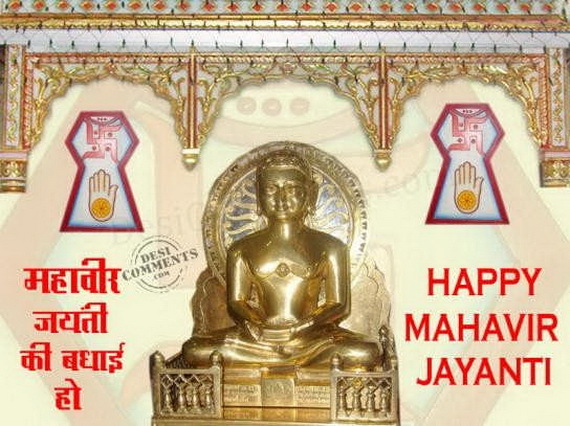 It is a day when Lord Mahavira the founder of Jainism, the last tirthankara was born. 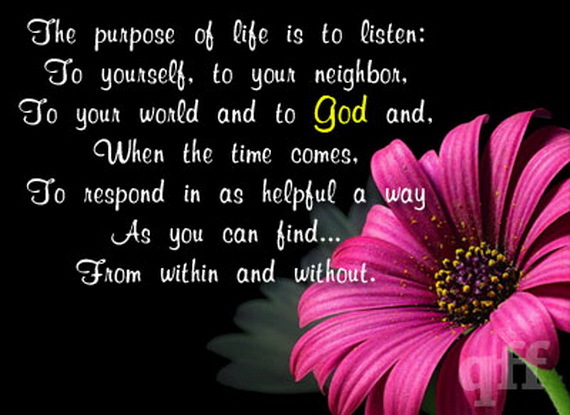 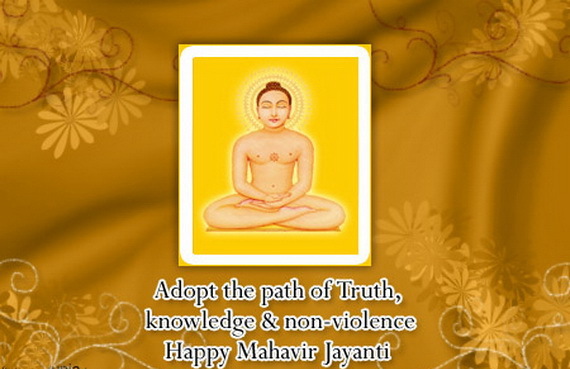 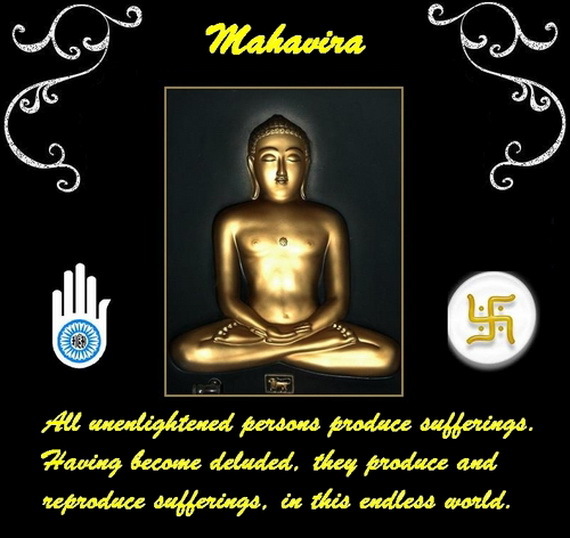 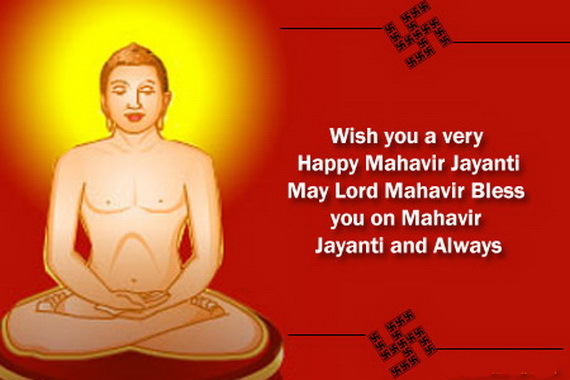 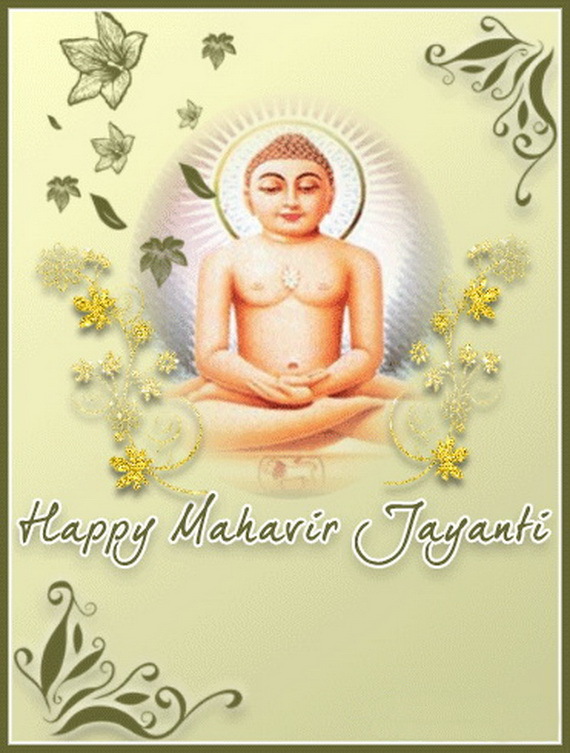 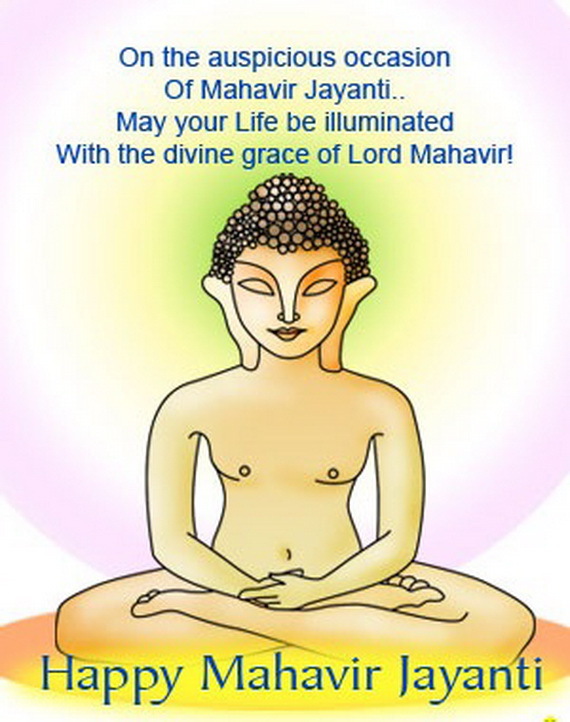 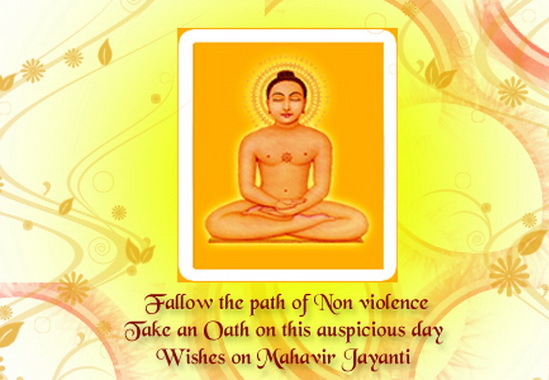 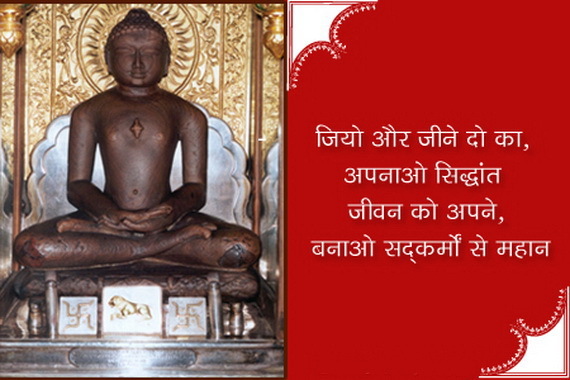 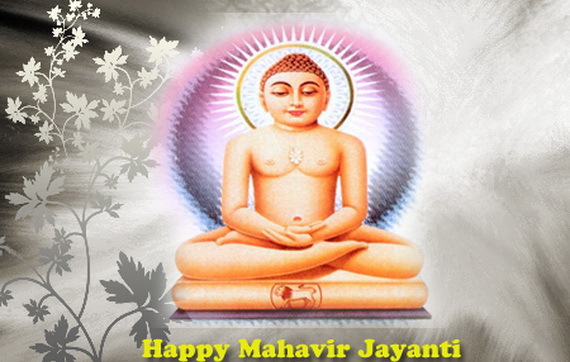 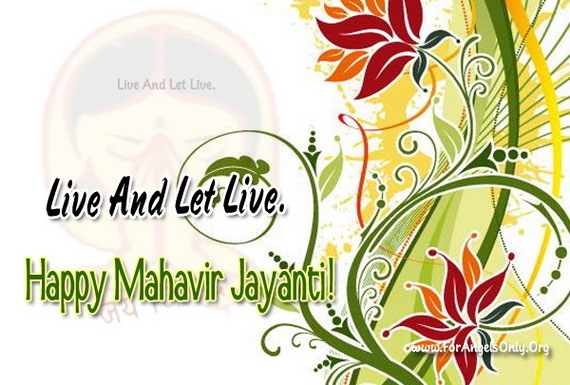 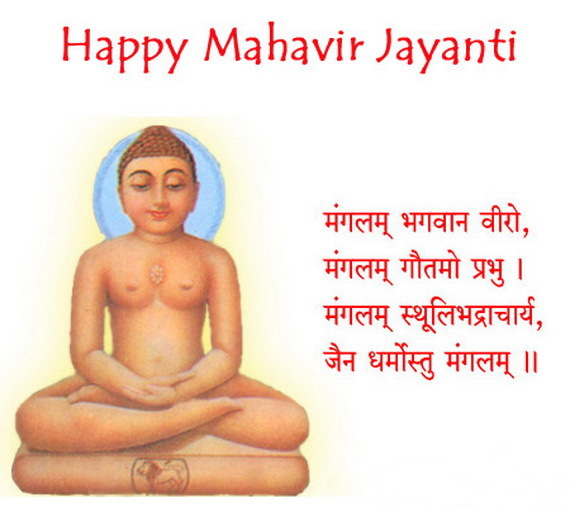 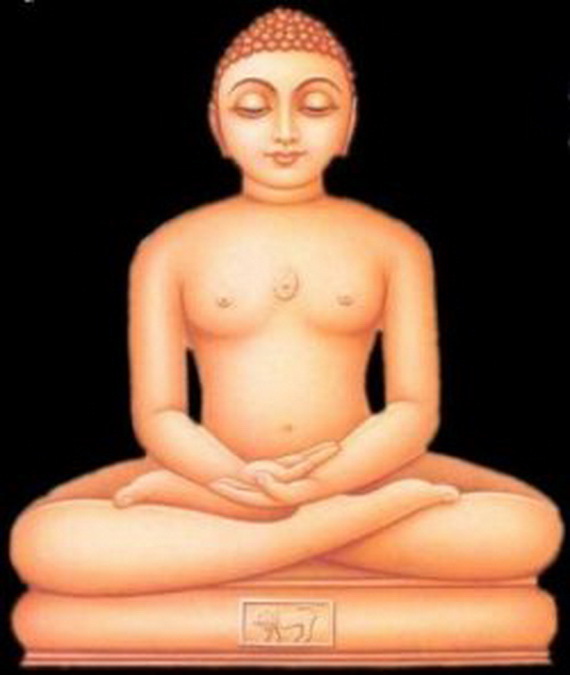 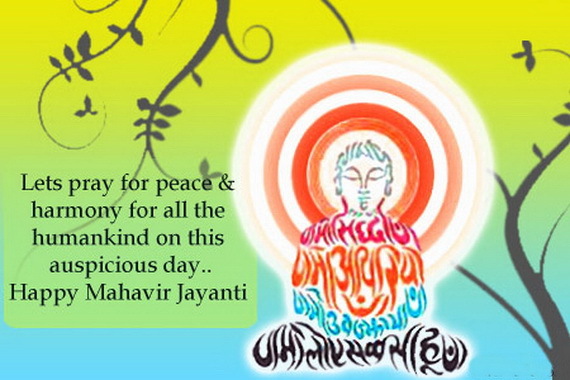 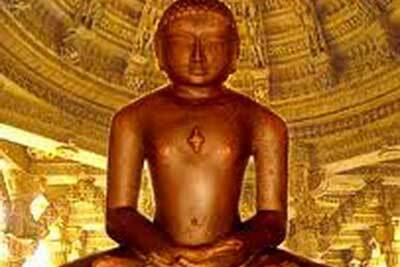 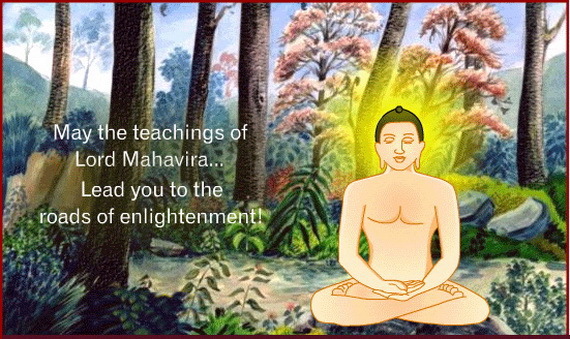 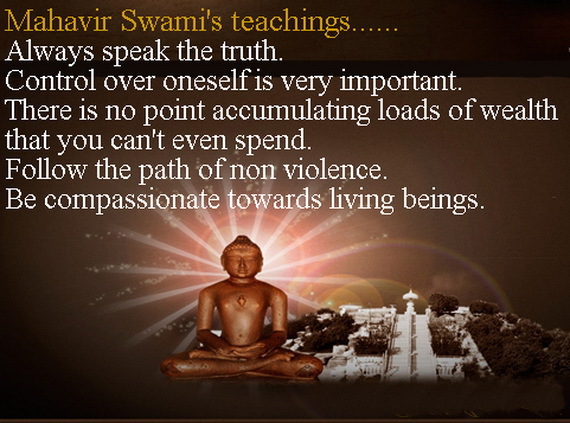 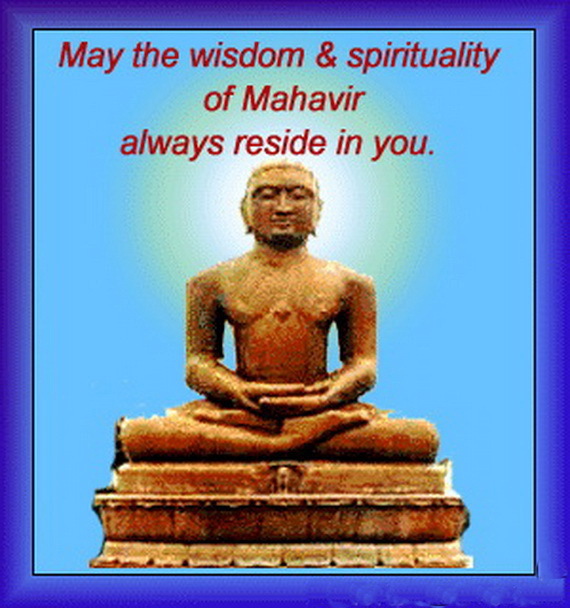 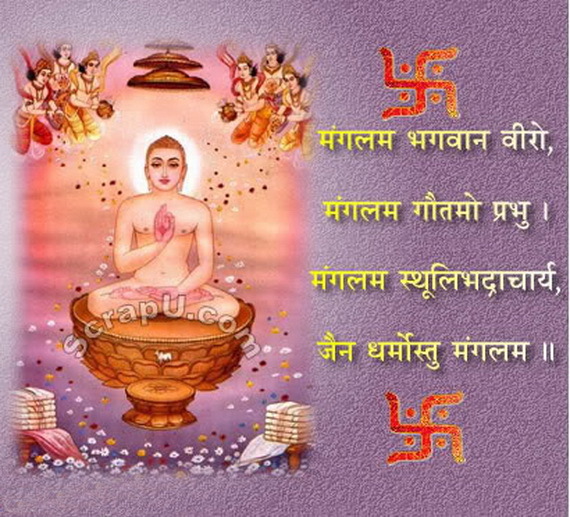 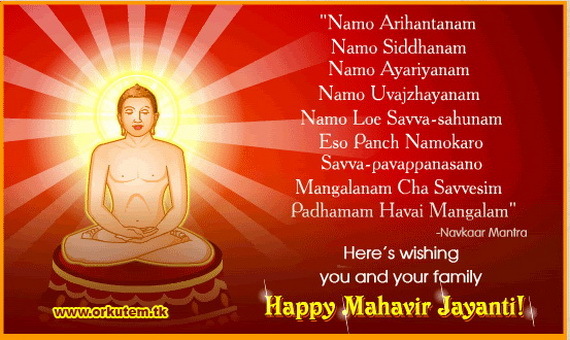 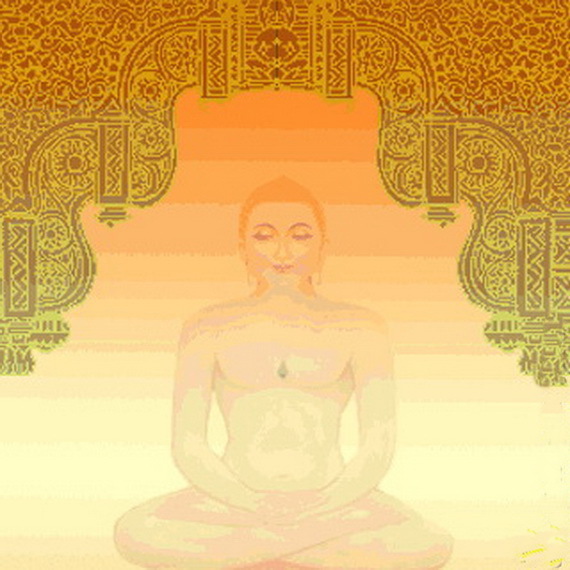 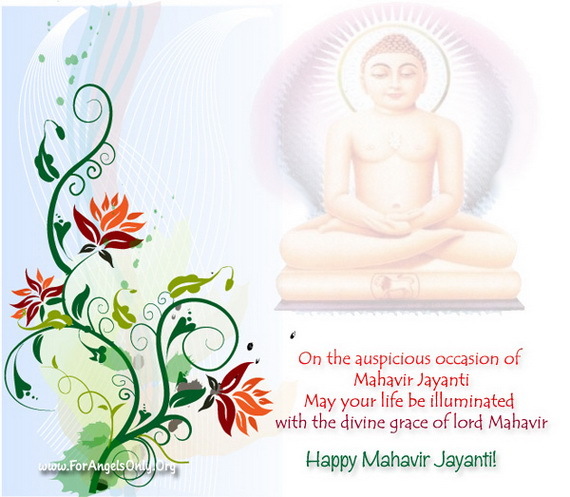 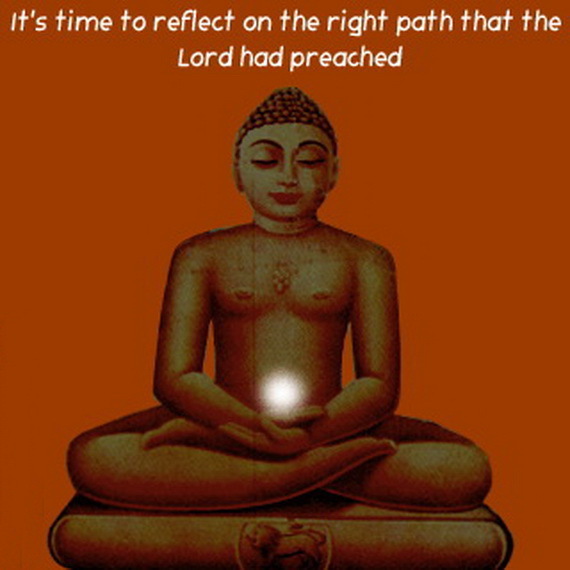 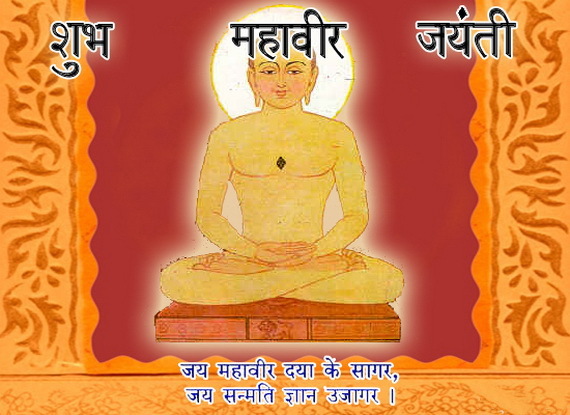 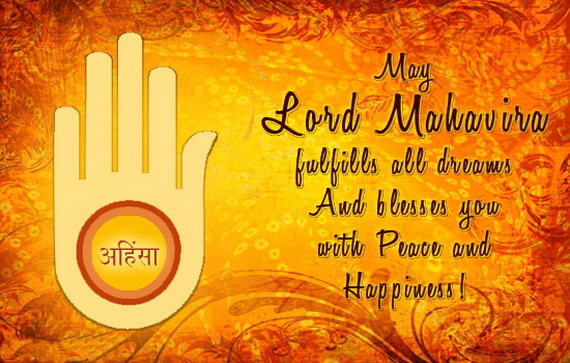 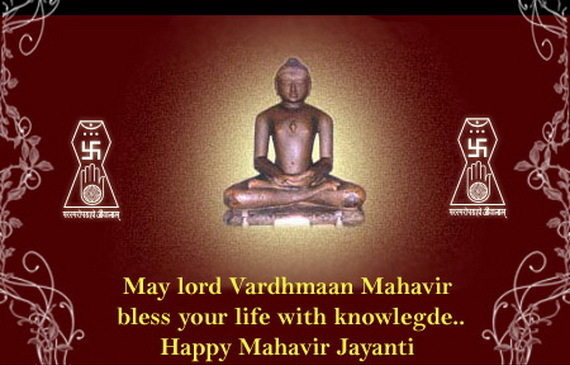 Mahavir Jayanti celebrates his birth anniversary. 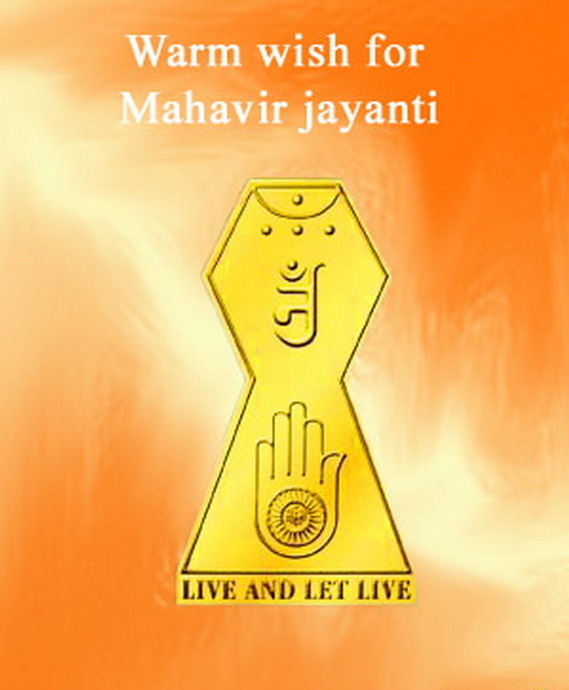 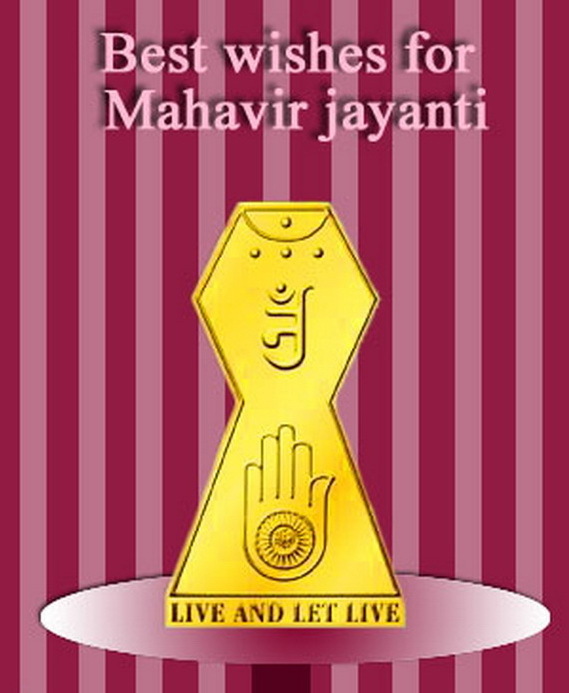 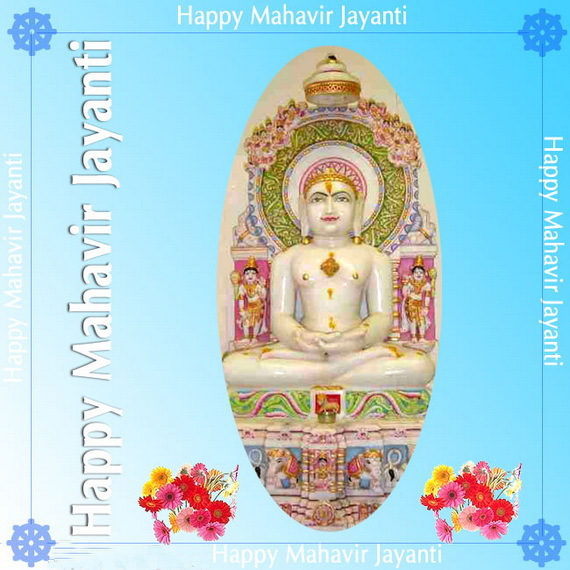 So celebrate the auspicious day of Mahavir Jayanti; send your heartiest Mahavir Jayanti greetings through greeting cards, this seeks his blessings on this special day. 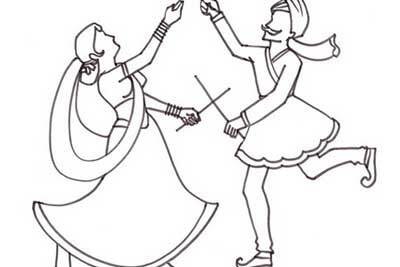 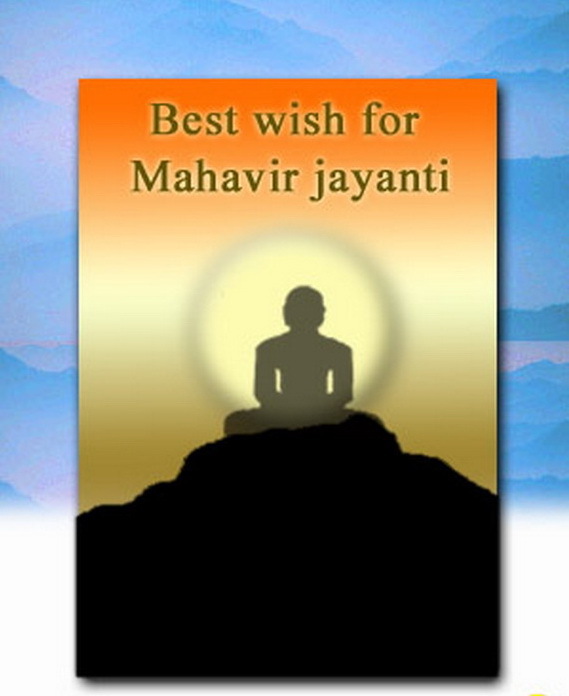 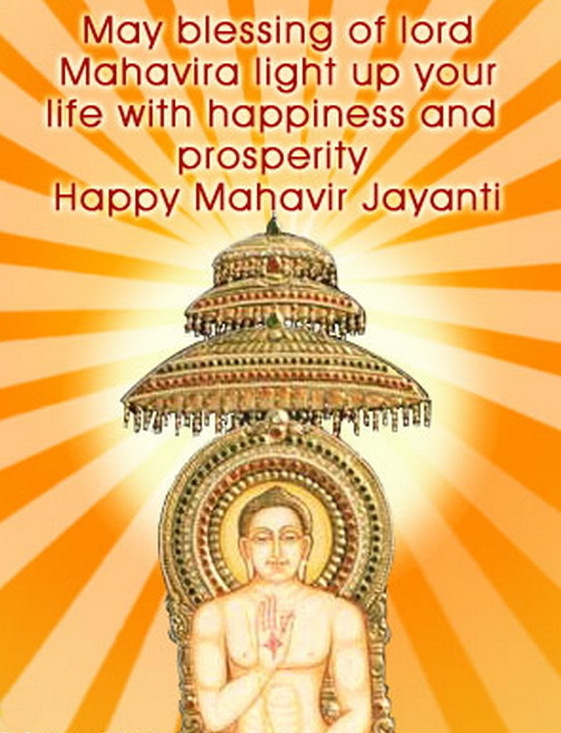 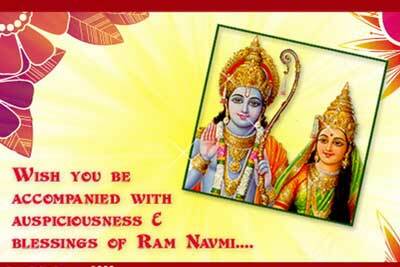 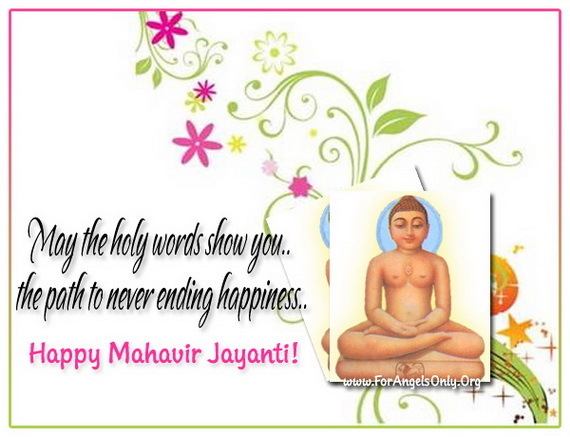 Shower your dear ones with Lord Mahavir blessing greeting cards and share the spirit of holy occasion.